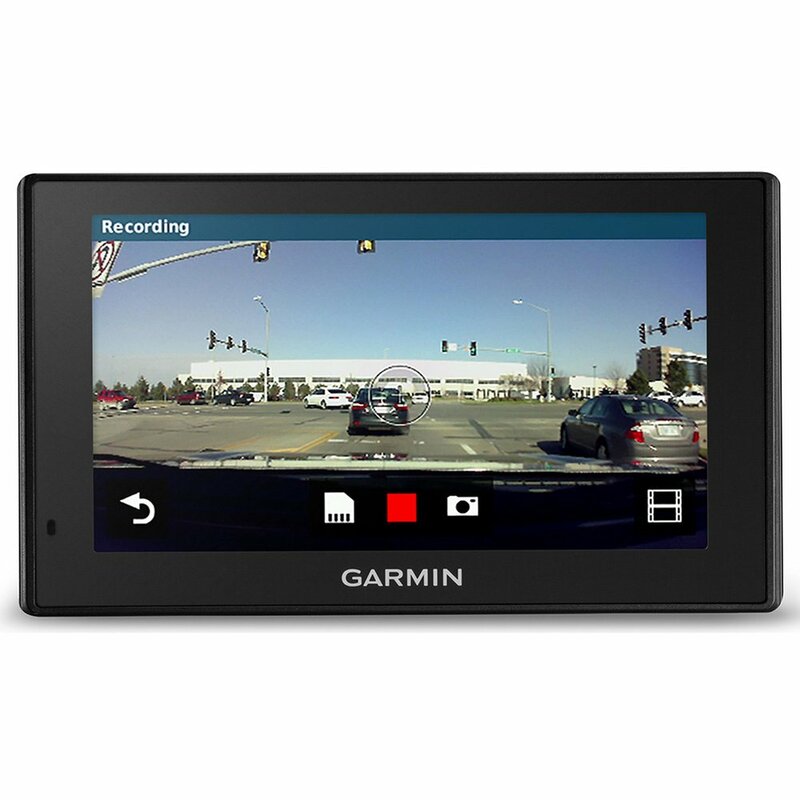 Competition: Win a DriveAssist 51LMT-D Sat Nav Dash Cam from Garmin – featuring full European maps! The Garmin DriveAssist 51LMT-D has a 5-inch screen with pinch-to-zoom functionality and a built-in dash cam that records your drive, automatically saving any collision footage on impact – and thanks to our friends at Halfords, we have one to give away in our easy to enter competition. Available now at Halfords priced at £299.99, the DriveAssist 51LMT-D also delivers camera-assisted driver alerts such as Forward Collision and Lane Departure to provide greater awareness and improve safety. It's one of a range of Garmin sat navs, that also includes the DriveLuxe 51 LMT-D reviewed here. Other features include Bluetooth hands-free calling, voice-activated navigation, onscreen smart notifications, incident notification and much more. Enhance your journey with digital traffic, real-time parking information, Live Track feature and TripAdvisor data.